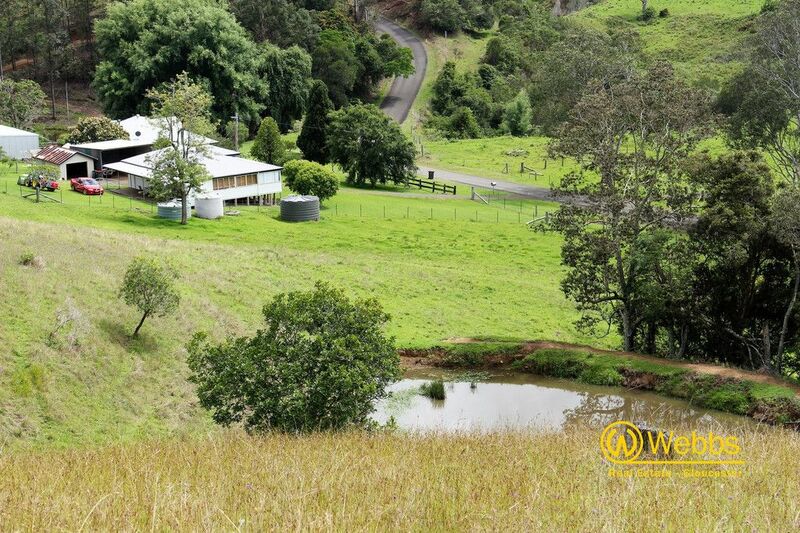 This 162 acre farm is its own valley within the valley. 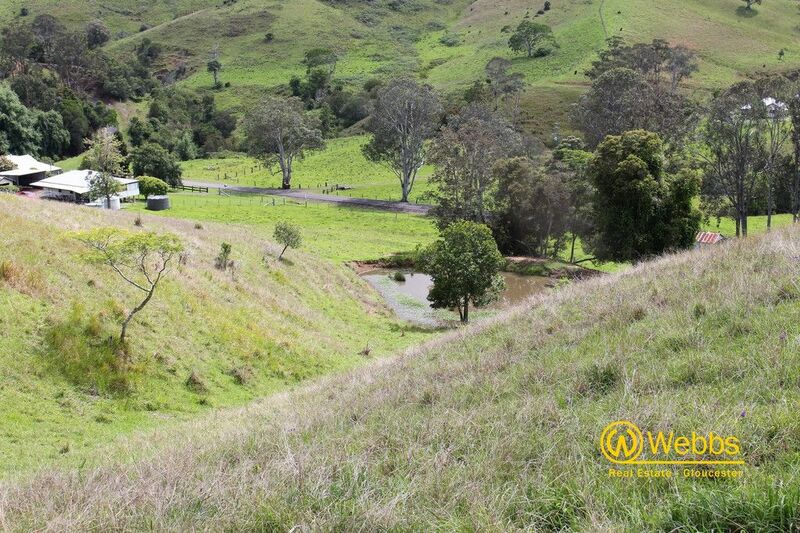 A spring fed creek meanders through the middle of the property, supplemented by several dams. 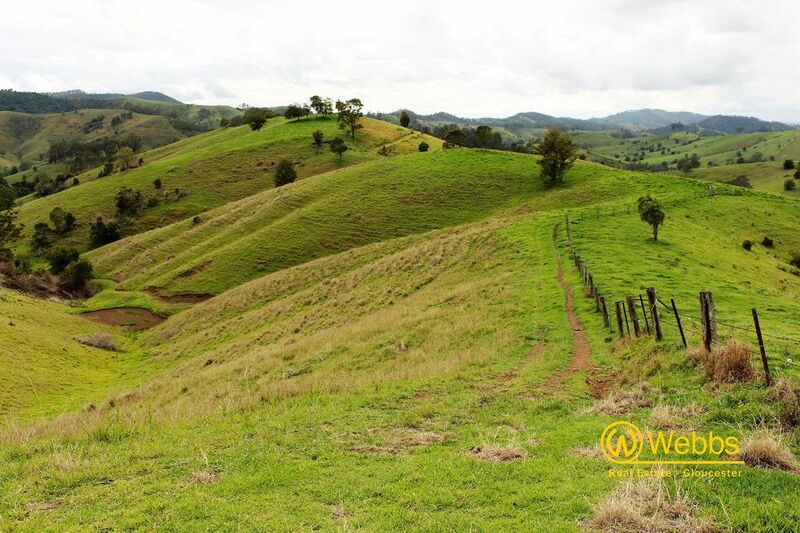 Topography is best described as hilly with long ridgelines. 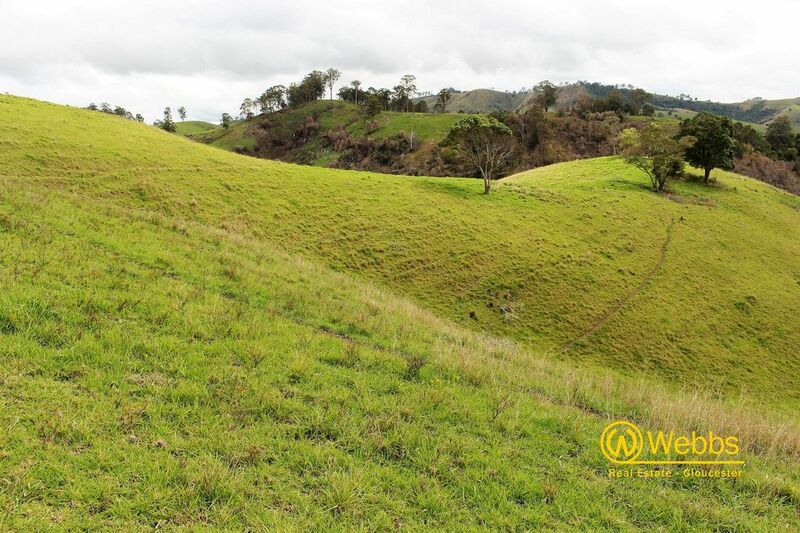 A good network of well maintained tracks provides good access to all areas of the block. 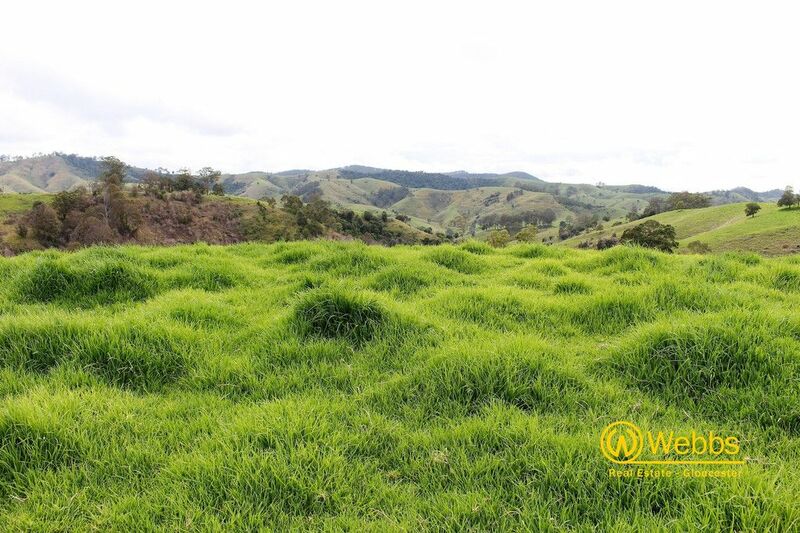 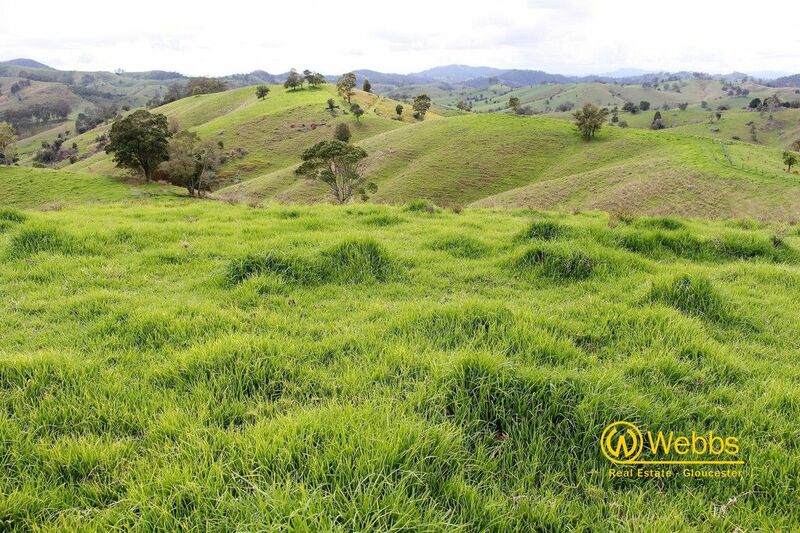 The fertile brush soils have a good coverage of kikuyu, paspalum, rhodes grass and red grass which supports an estimated year round carrying capacity of 35 breeding units. 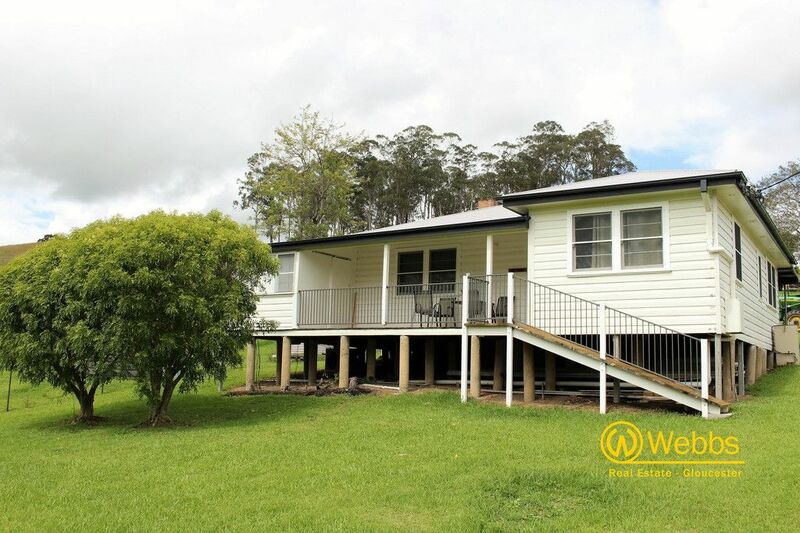 This property has undergone a major makeover in the past couple of years with upgraded fencing and extensive weed management. 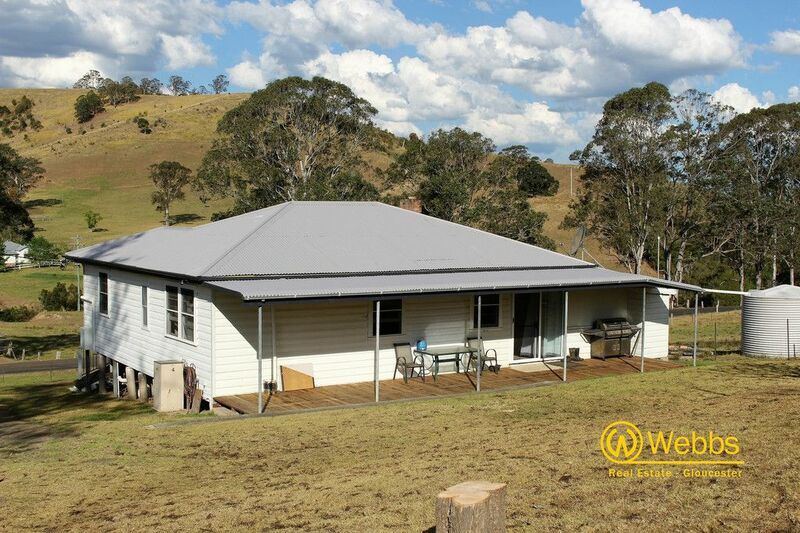 In addition to the work carried out on the land, the comfortable weatherboard home has also been given a bit of a makeover – there is still the potential for further development on the house. 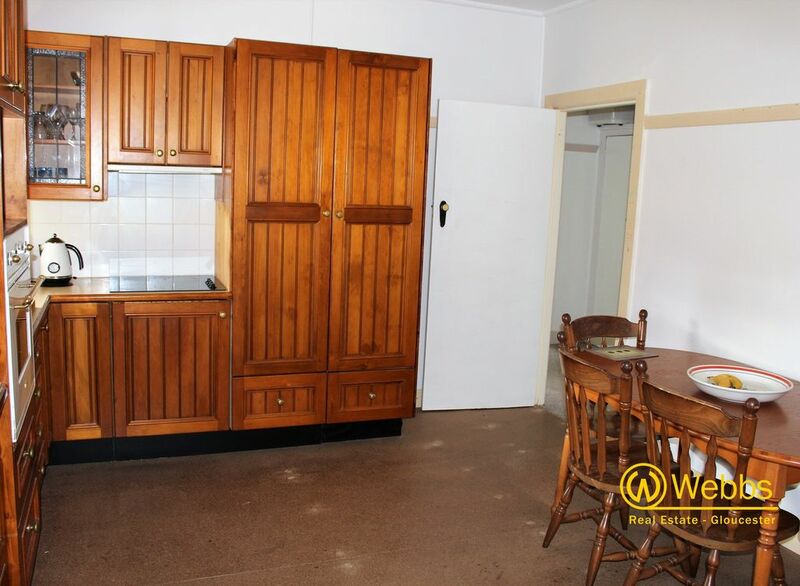 The zoning is such that the new owner could build a second home on block (subject to council consent). 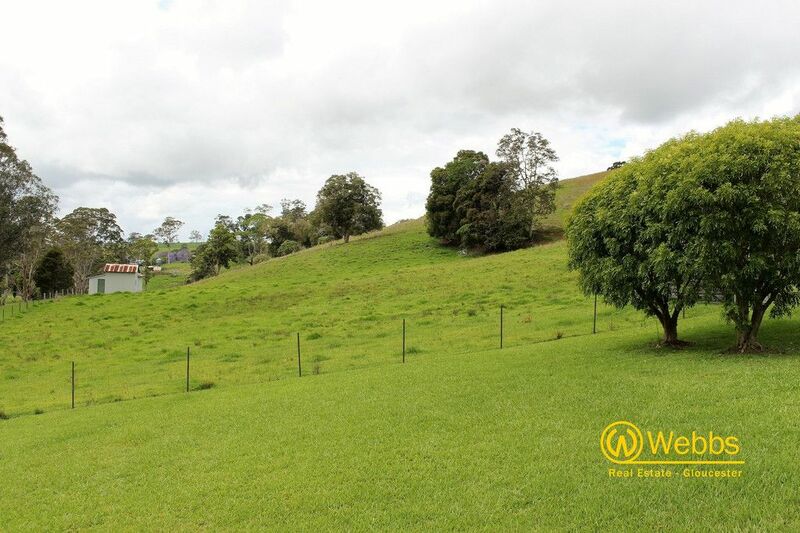 There is an excellent elevated house site at the front of the property with outstanding views down the valley. 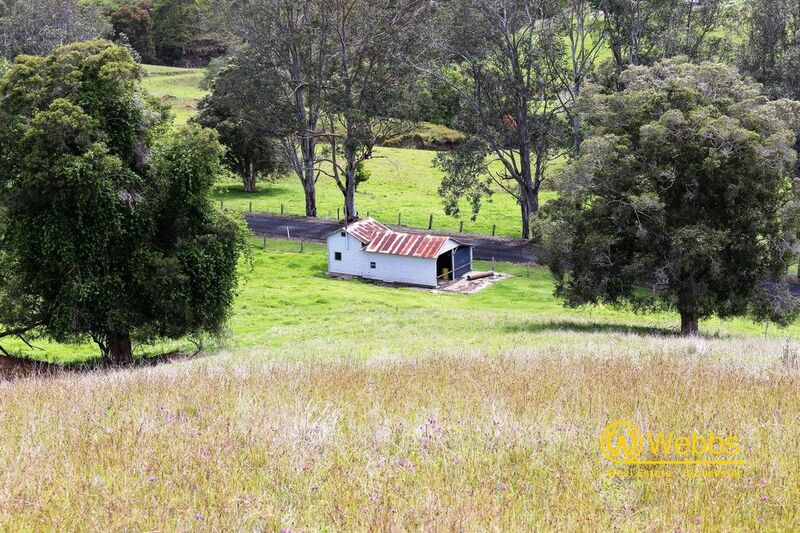 The current cottage could be rented out to provide a steady income stream in addition to the cattle enterprise. 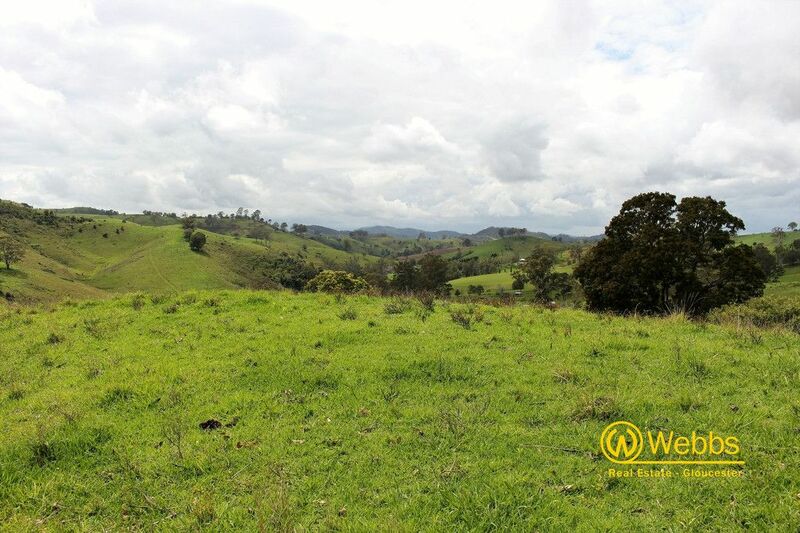 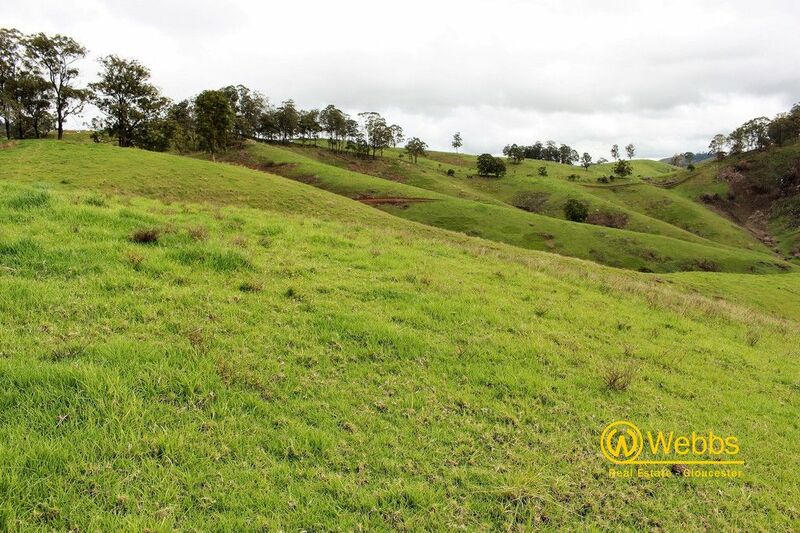 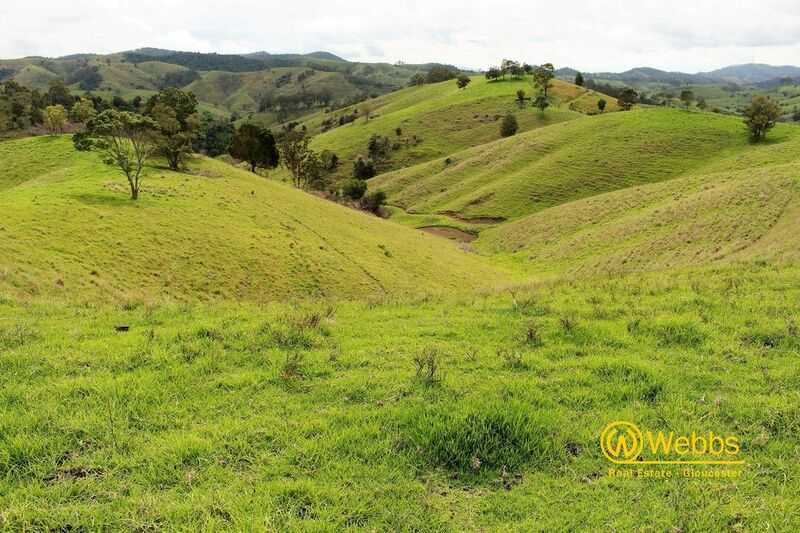 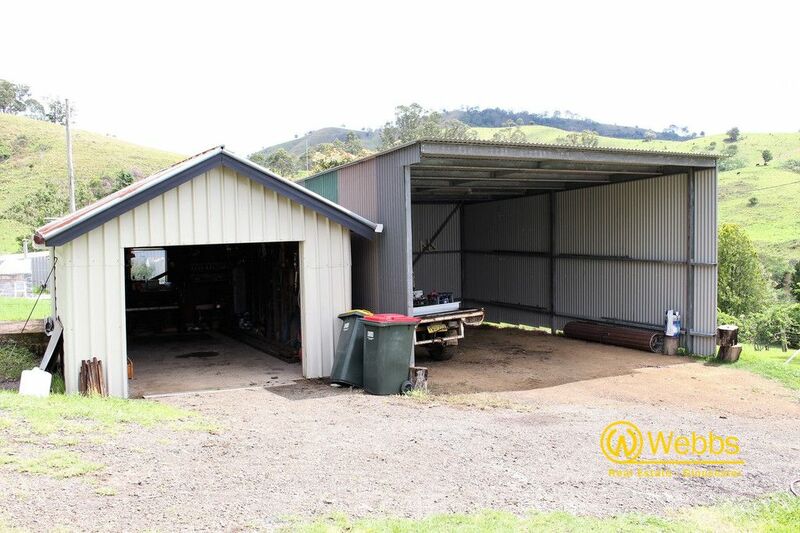 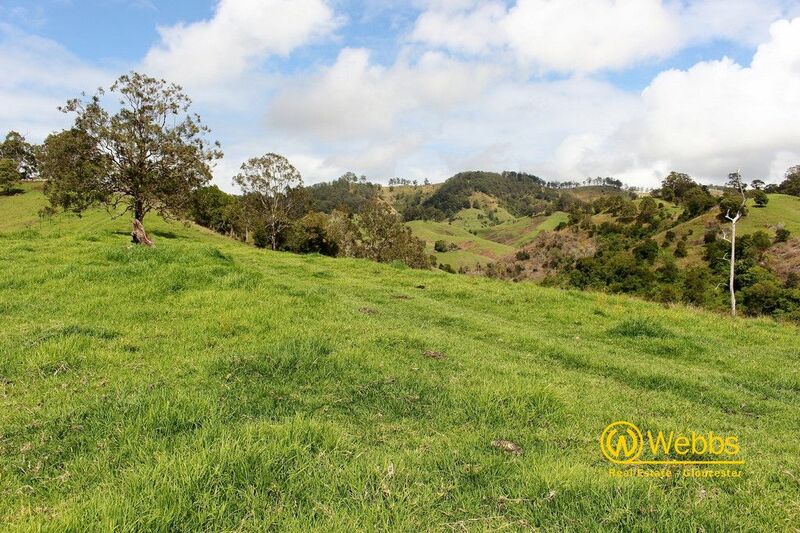 If you are looking for a productive farm, at an affordable entry point, where most of the hard work has been done, then this tidy farm in the Wallanbah Valley is certainly worth considering. 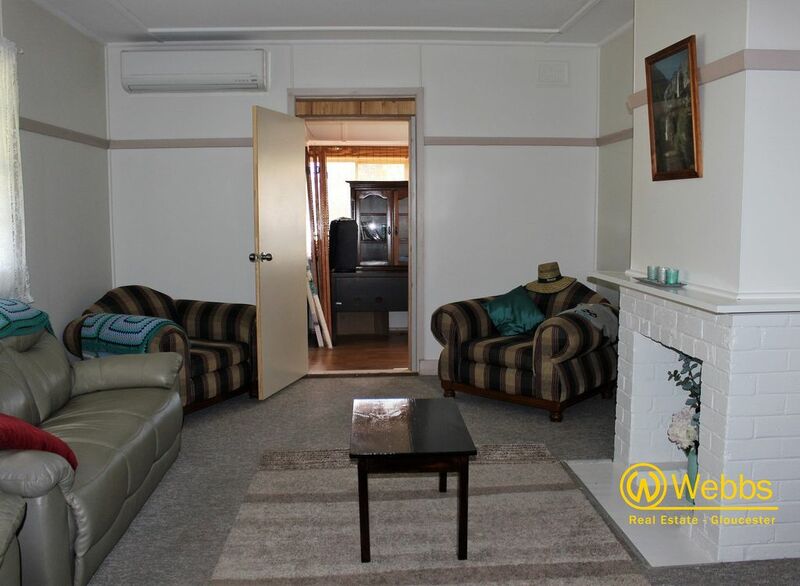 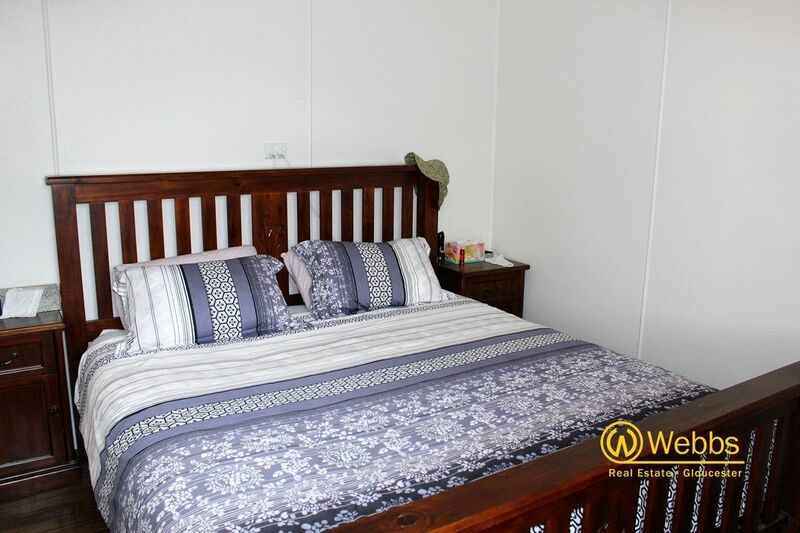 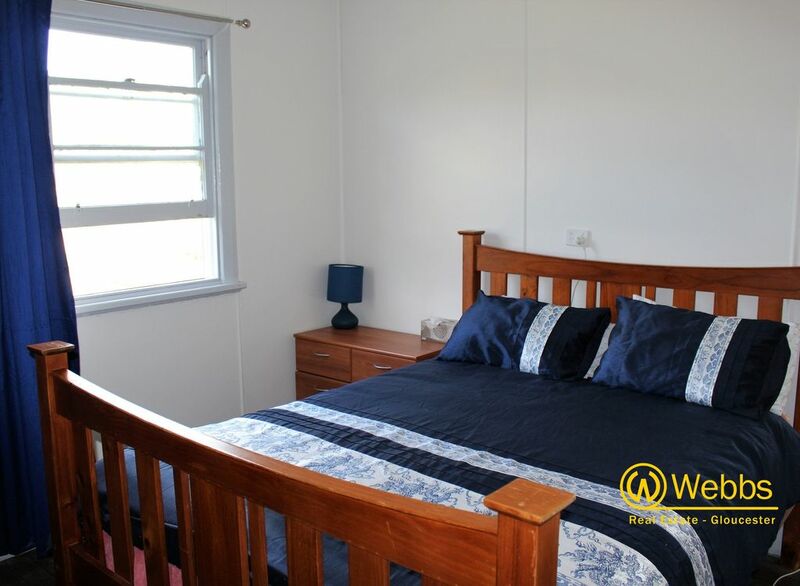 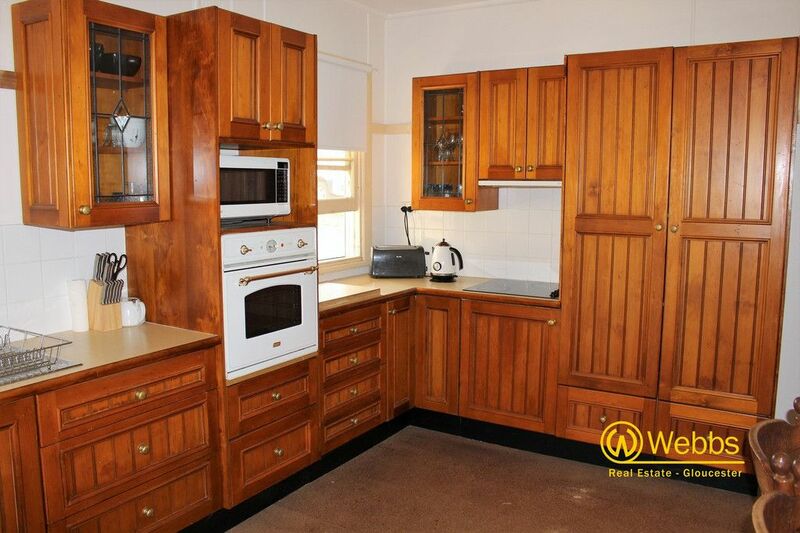 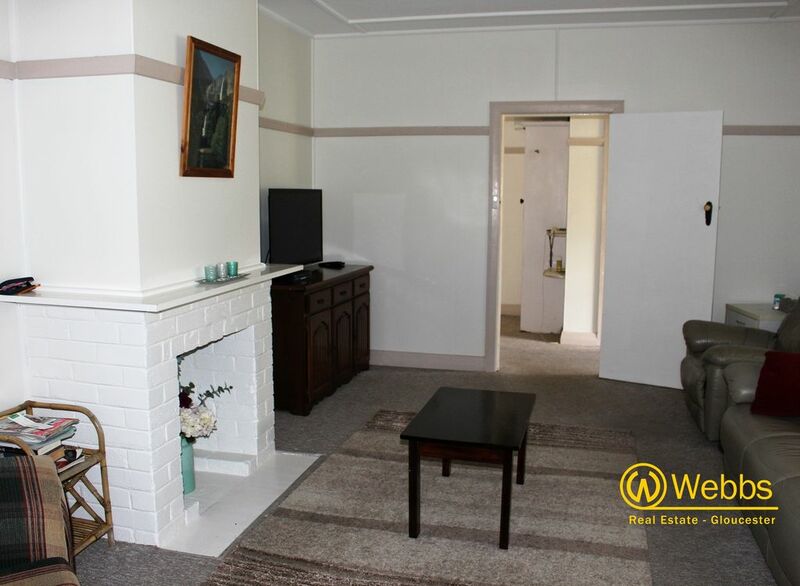 Situated 20 minutes drive from Gloucester and 45 minutes to the coast (Forster). 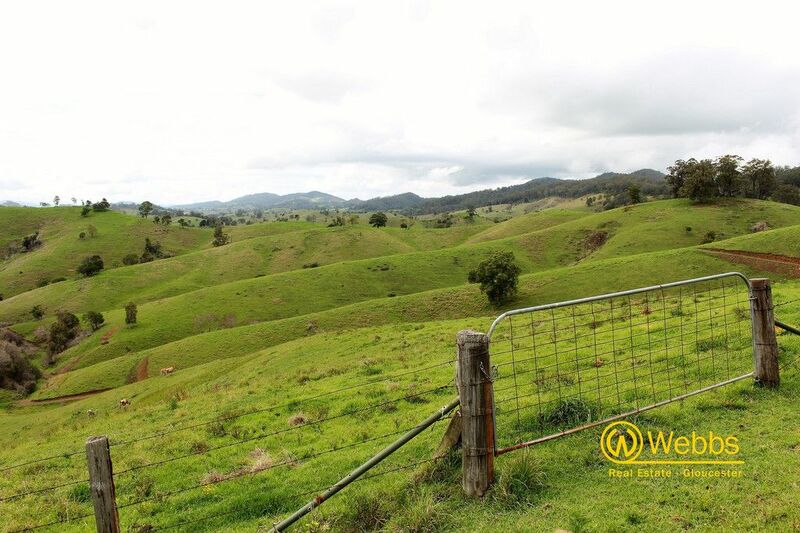 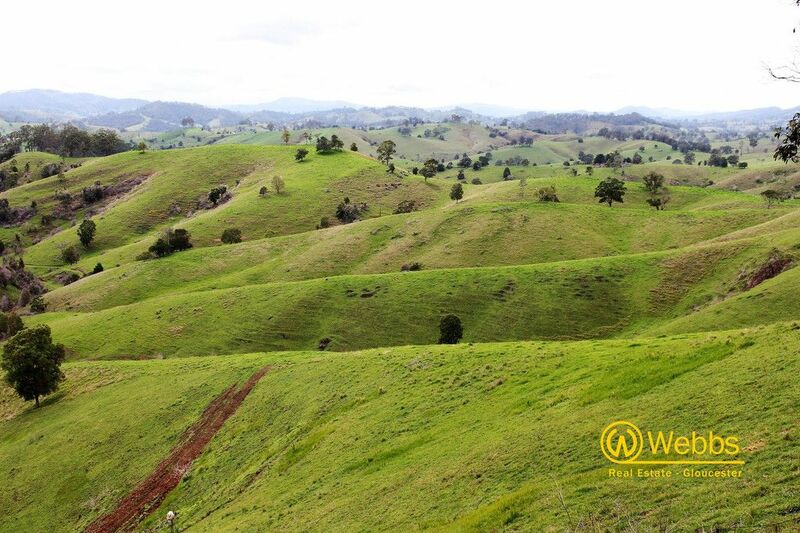 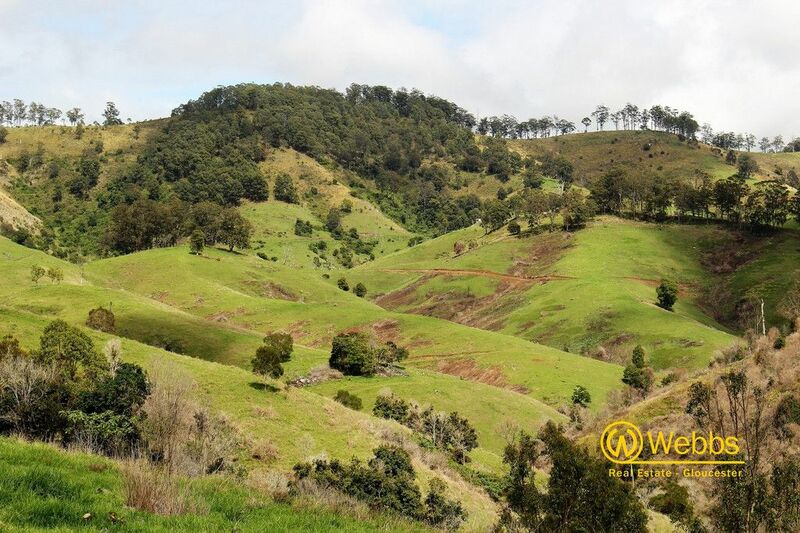 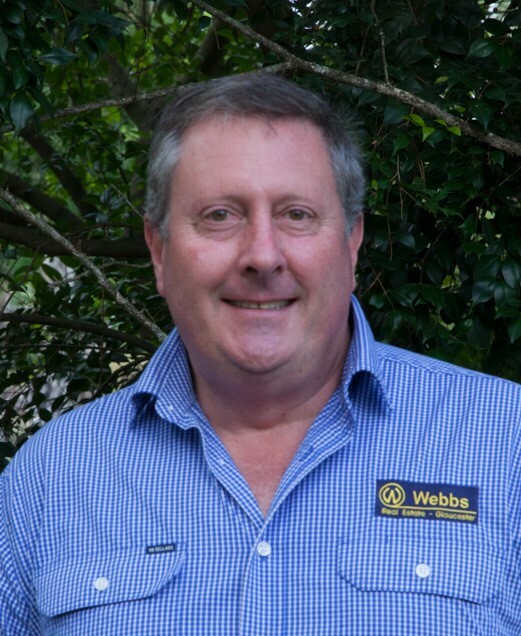 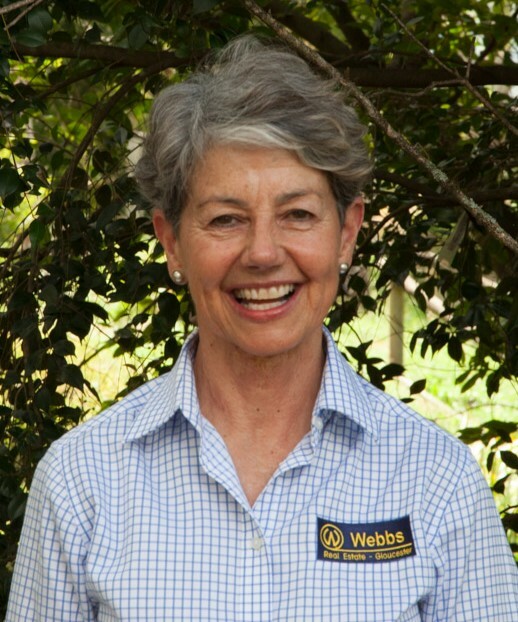 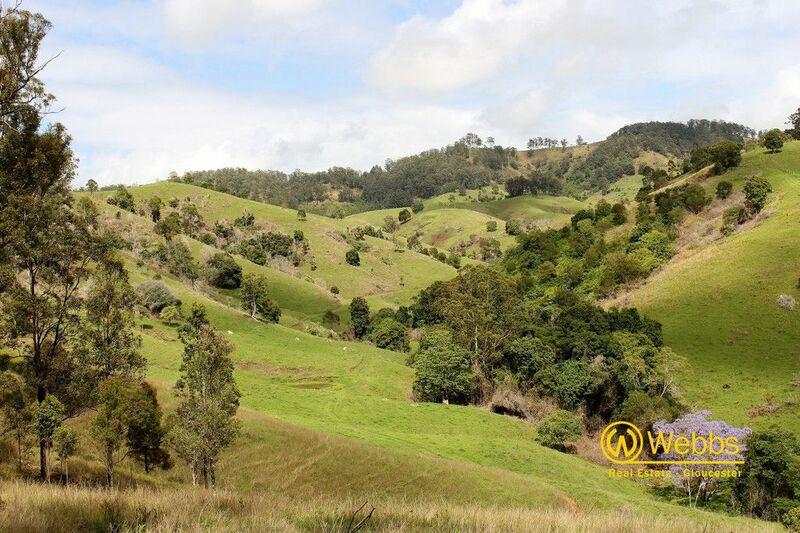 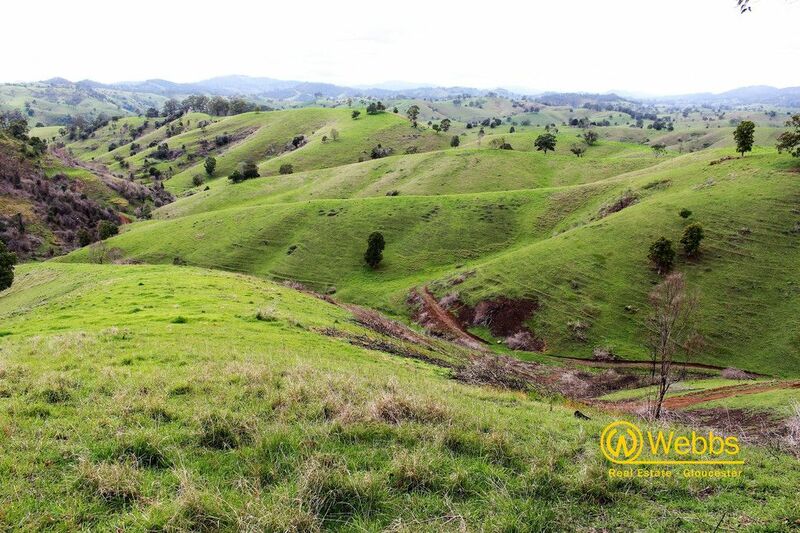 We are an independent, rural & residential real estate agency servicing the Gloucester district which extends from the Pacific Highway in the east to the beautiful Barrington Tops world heritage area in the west; and from Nowendoc in the north to Monkerai on the Karuah River in the south.